I have always loved Christmas music right from the time I was a little girl. I remember my dad taking me snowmobiling on Christmas eve and I would be hanging on and singing Christmas carols. I even remember sitting out in the snowbank belting Silent Night and other Christmas tunes at the top of my lungs while my dad shovelled our driveway. Now that I’m an adult, you won’t find me sitting in the snowbank, but I do still sing along to Christmas music as I clean the house or wrap presents. One CD I’ll be singing along to this holiday season is A Rita Coolidge Christmas. I’d never heard of Rita Coolidge prior to listening to her CD, but I’ve learned that she is a very accomplished and talented singer. She’s a two-time Grammy winner and a recipient of the “Lifetime of Musical Achievement” award at the 2002 First Americans in the Arts Awards to name a couple. Her love of Christmas music and the holiday season inspired her to make this album and I’m glad she did. It’s beautiful. My favourites are the Christmas songs because I can sing along with Rita! She sounds a lot better than me, but who cares right? Actually, she has a beautiful, rich voice that is soothing to listen to. My all-time favourite Christmas song has always been “Santa Claus Is Coming to Town”. It always reminds me of my childhood spending Christmas with my family. “Amazing Grace” is also really special. I always cry when I hear this song. Rita sings this song in her Native Cherokee Language and then switches to English. It is truly inspiring. If you love Christmas music, pick up a copy of A Rita Coolidge Christmas CD. It’s a keeper! This review was made possible by Double Duty Divas and Rita Coolidge. I was provided the featured product free of charge to facilitate my review, but all opinions are 100% mine. Somewhere in my Memory, from “Home Alone”. My favourite Christmas song is ‘ Christmas Shoes’ by New Song. I always have to turn it up when I hear it on the radio. I love Silent Night, no matter who sings it or in whatever language. I really like “Merry Christmas Darling” by The Carpenters! 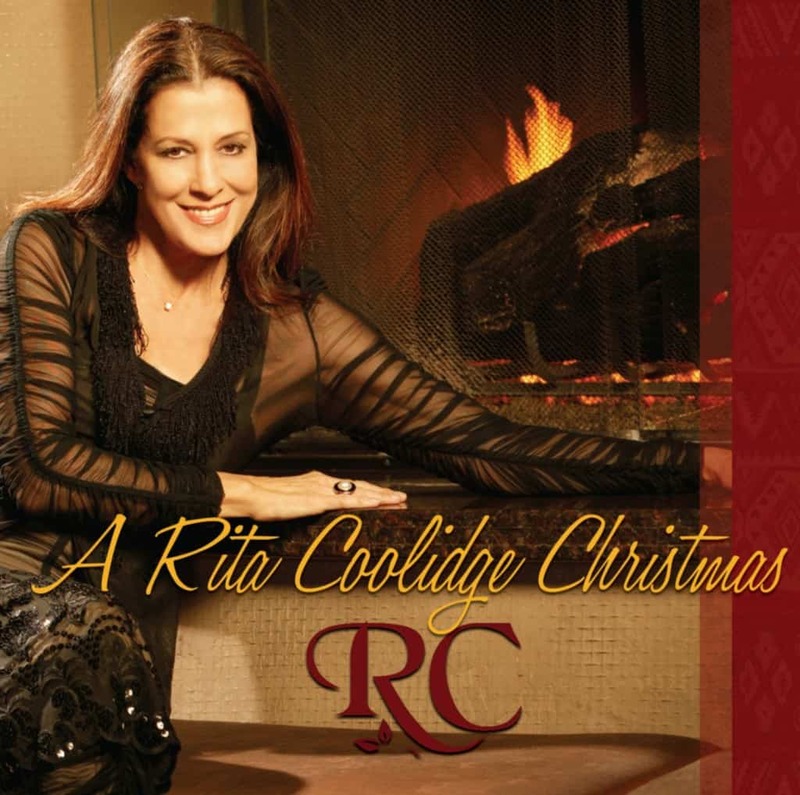 It Would Be Great To Win The “A Rita Coolidge Christmas “CD. In Response To Your Question Of What Is Your Favorite Christmas Song? And “Christmas Time’s A Comin” By Sammy Kershaw .